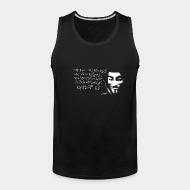 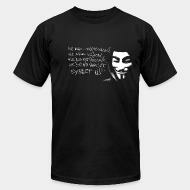 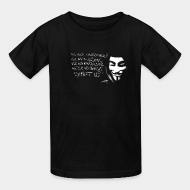 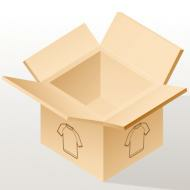 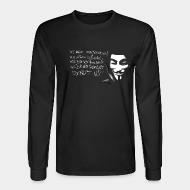 T-shirt We are anonymous. 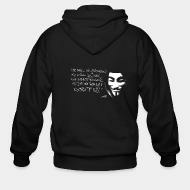 We are legion. 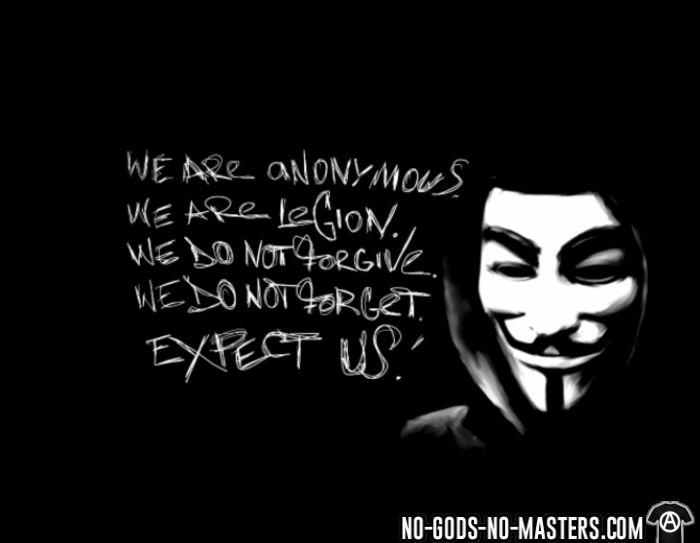 We do not forgive. 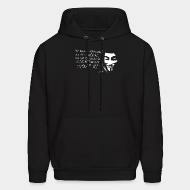 We do not forget. 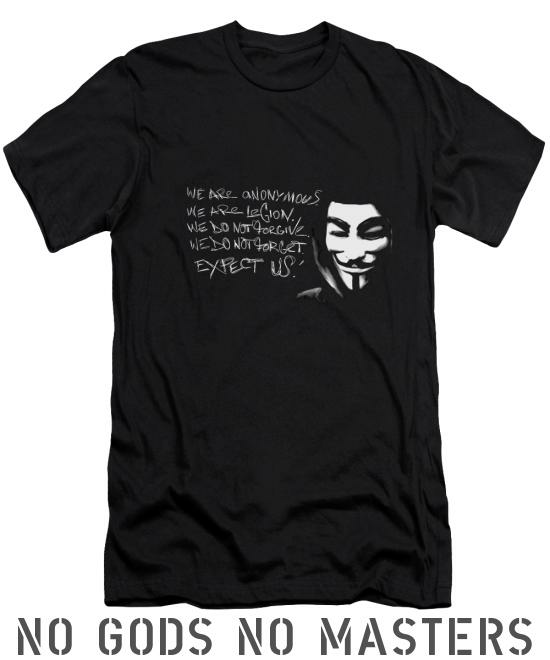 Expect us!